Join Lauren Cornell, Curator and Associate Director, Technology Initiatives, and Artemis Council founding member Tiffany Zabludowicz for a lively conversation with artist friends about what it means to be a woman artist working in this historical moment. 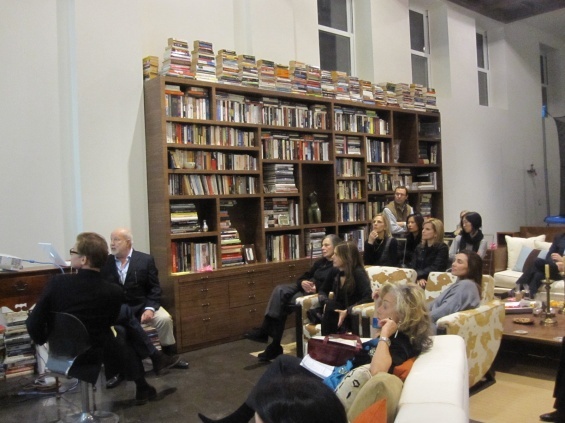 The talk is kindly hosted by collectors Ann and Lee Fensterstock at their home in the historic American Thread Building in Tribeca. RSVP by April 10 to “councils@newmuseum.org“mailto:councils@newmuseum.org or 212.219.1222 ×413.